THE Amateur Boxing Alliances of the Philippines (Abap) will be putting up a training center here in Cebu City. With the popularity of the sport slowly picking up with the bi-monthly Cebu Amateur Boxing Revival (CABR), Abap decided to focus its attention to Cebuano boxers. “Abap secretary general Ed Picson asked me to look for a place where we can build a training center here in Cebu City. 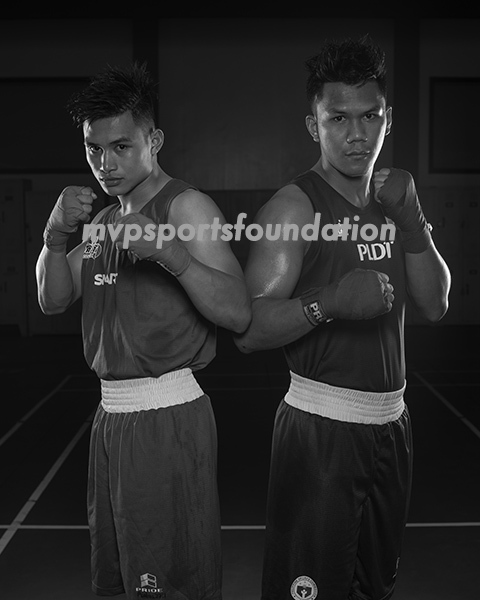 He is going to seek funding from the MVP Foundation for the construction of a modest training center that will provide our young boxers a place where they can be trained. I already relayed this to Cebu City Sports Commission Chairman Ed Hayco and he is very much willing to help find a place where we can build this facility,” Abap-7 Regional Director Lorenzo Sy said.